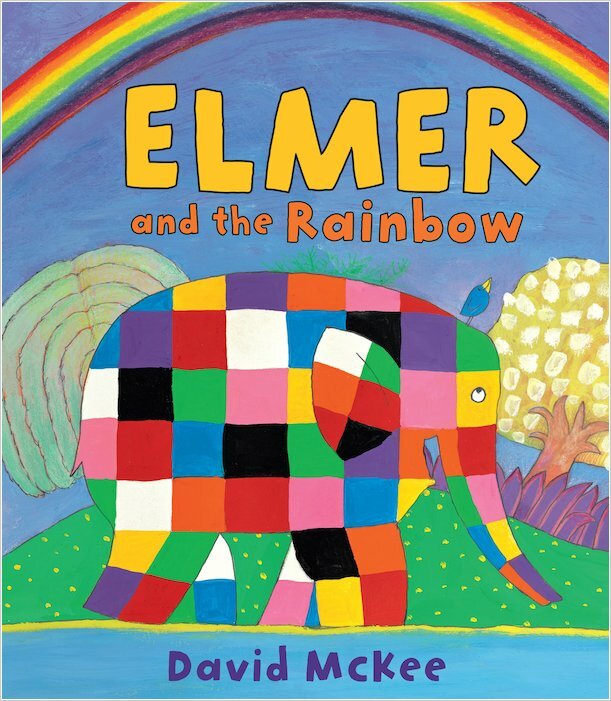 A double delight from Elmer: the first story plus a FREE mini book! 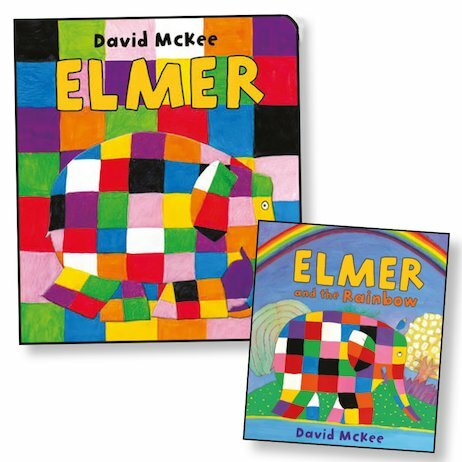 Elmer the patchwork elephant is a walking rainbow of dazzling colours. But in these merry classics, he shows that true beauty comes from within. After all, when this prankster paints himself grey to blend in with his herd, nobody is fooled. (He’s far too jolly to hide!) And when a beautiful rainbow is in danger of fading away, Elmer bravely offers it his own colours. Will he lose the thing that makes him special? Don’t worry – there’s no danger of that! One full-size picture book plus a FREE mini book!